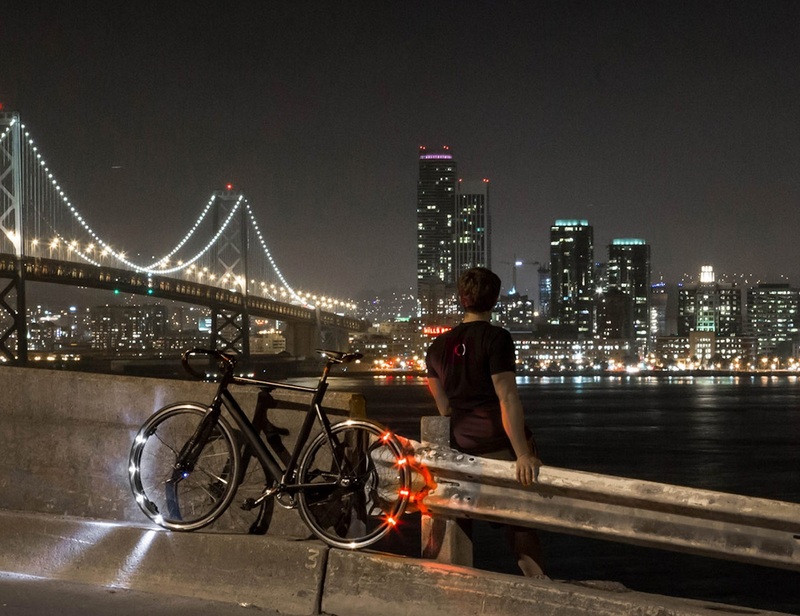 Gone are those days when bike lighting looked simple and ordinary with these remarkable Revolights City Wheels that add a new spark to your style of riding. 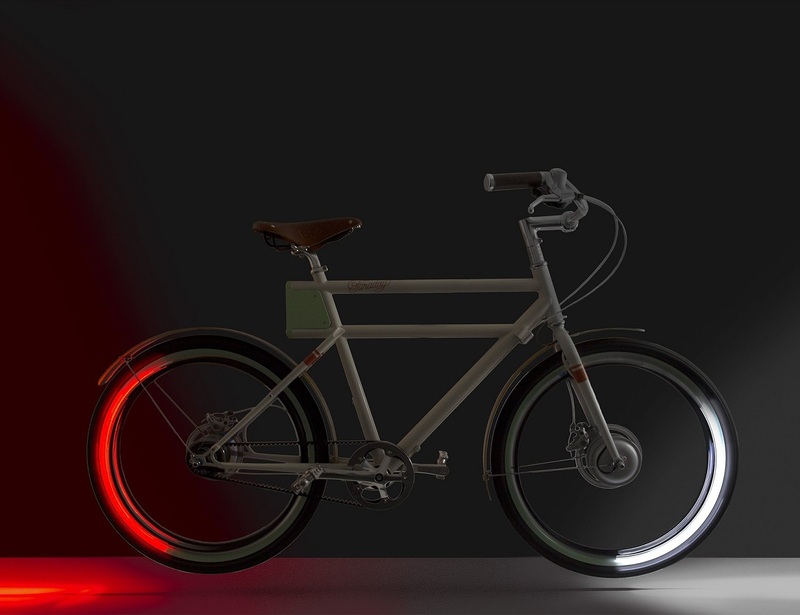 Voted as “The Best Bike Lighting System in the World” by Men’s Journal Magazine, this lighting system comprises of smart rings of LEDs that synchronize with your bike speed and makes the scene look like you’re riding on a bike with glowing wheels at night. 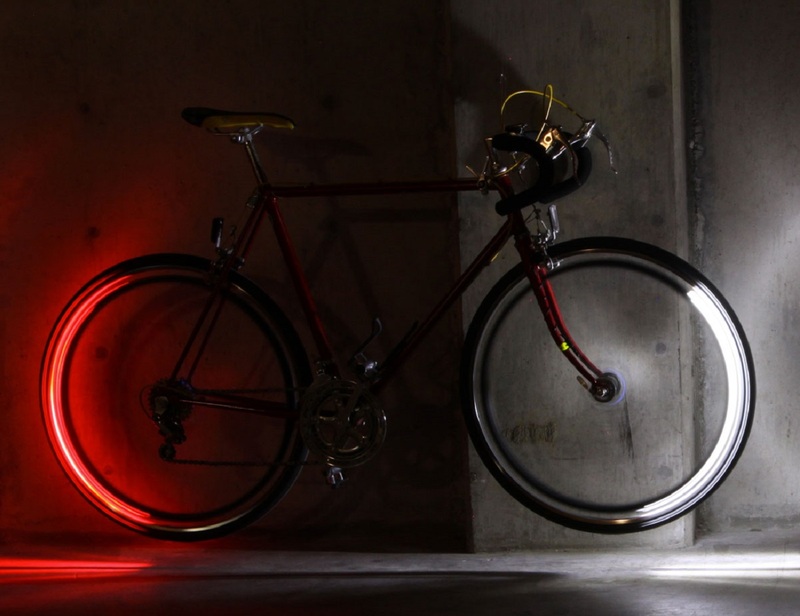 It’s far more fashionable than a standard bike light and is a perfect tool to enhance safety for bike riders at night. 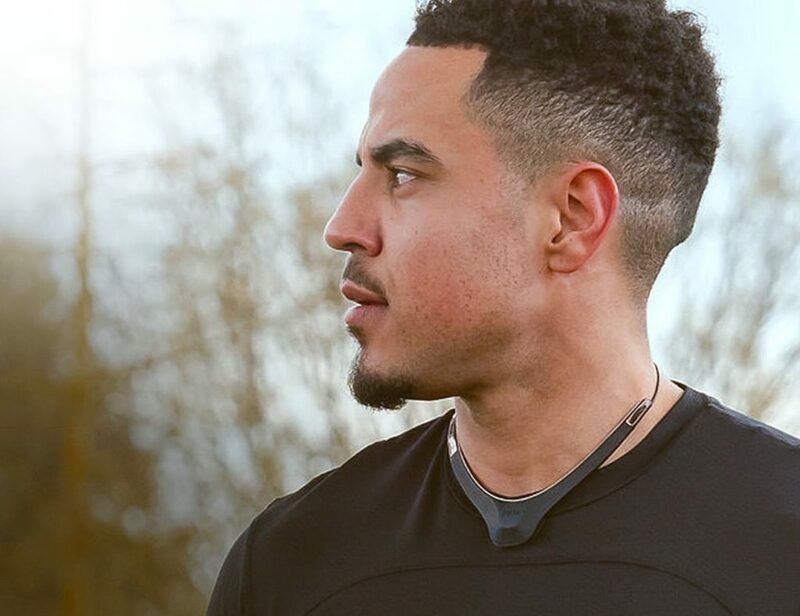 That’s because while you ride with these, you hardly stay unnoticeable. 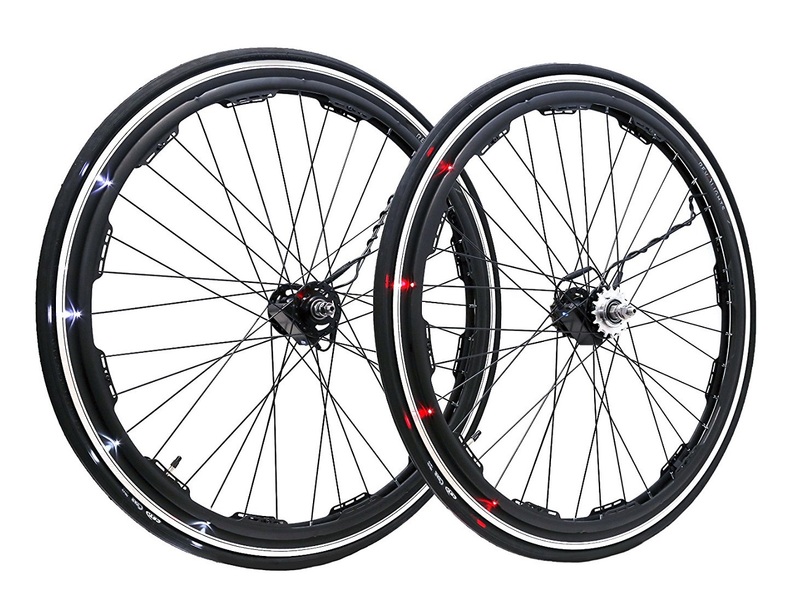 Grab that special attention from fellow riders and citizens with your set of city wheels riding past the streets.